Got questions? Do not hesitate to give us a call. 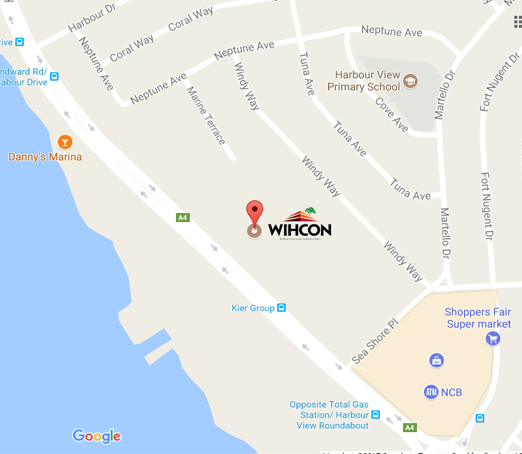 2017 WIHCON Building Communities, Building a Nation. All Rights Reserved. | Terms and Condition.